1. 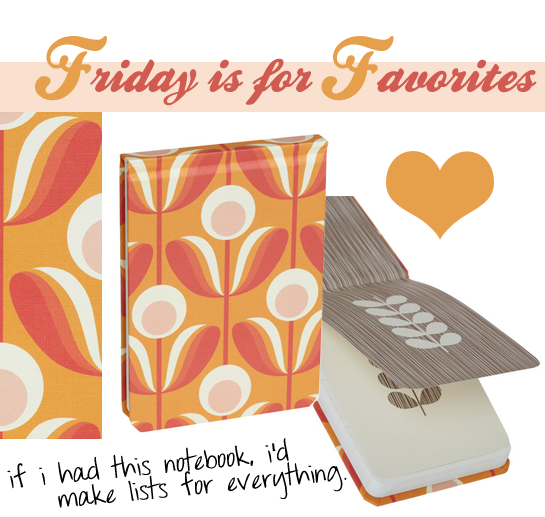 Amazing notebook by Orla Kiely at Modcloth.com. 3. Très chic vintage feathers print. 4. The Beauty Dept. 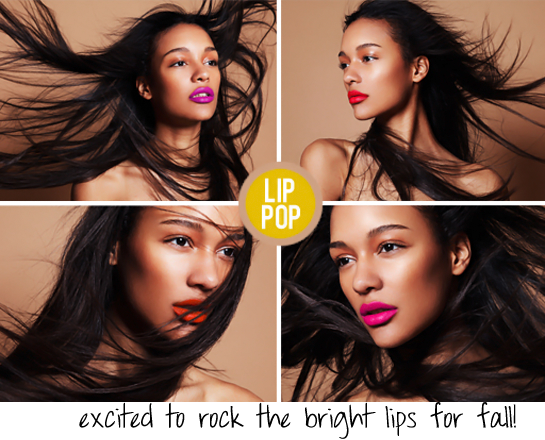 's take on bright lips for fall '11. 5. Guaranteed fun trip polkadot suitcases. 6. 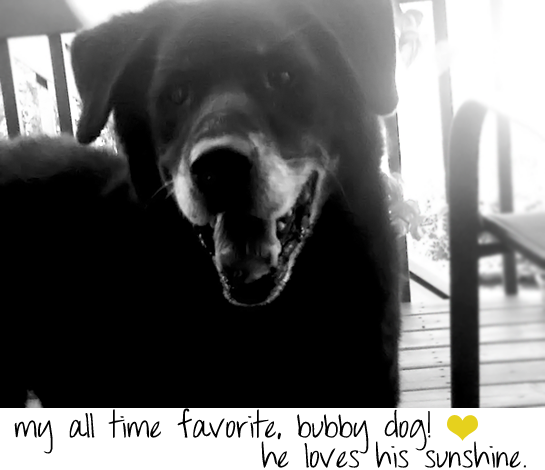 I sure do love my Bubby. I hope your Friday is amazing in every way! I think Bubby is my favorite this time. So glad he's still rocking along!! 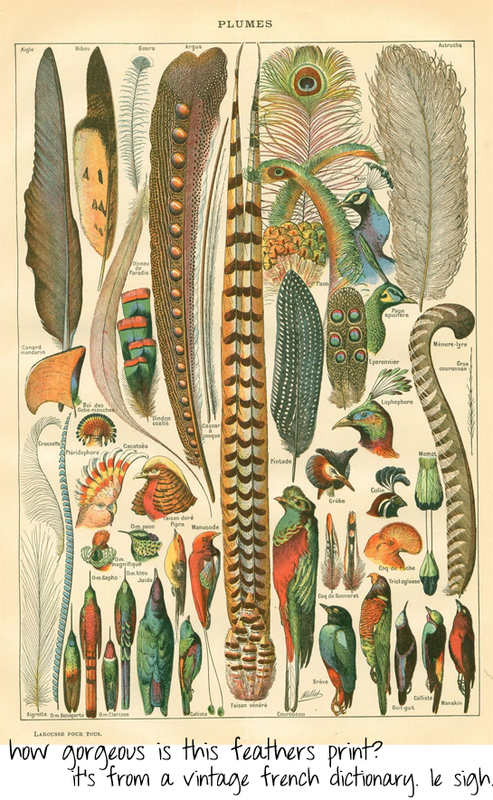 that feather print reminds me of the animal paw poster I had on my wall when I was 8, loved that thing. And suitcases like that would make baggage claim sooo much easier. Friday is good so far, now it is off to take yesterdays survey! 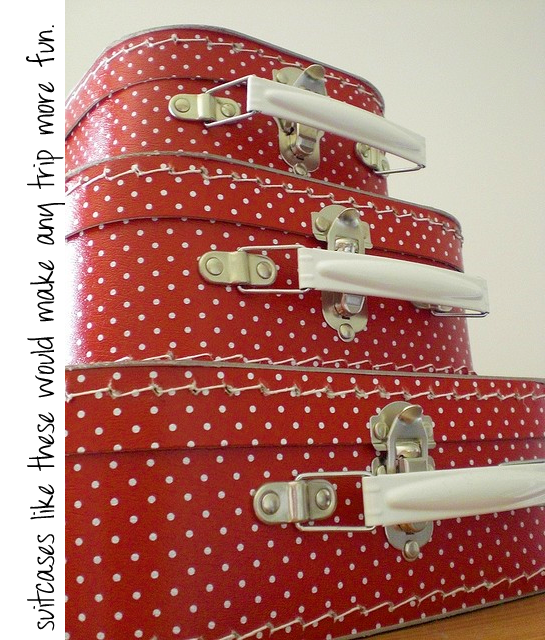 I am in love with the polka dot suitcases! Too cute! I love those suitcases. And if the notebooks would actually make me be more organized...I'll take 100! Now I imagine myself with the cute striped skirt and the awesome notebook writing forever under the setting sun! that is one divine black & white delight skirt, & mwah leary bubby dog! Awesome! I need that notebook, and that feather print is so pretty! And I love purple lipstick. Aww Bubby is so cute! I want that blue purse!